Bonjour Rod, Let's look at an example: Ils auront pu le revoir. --> They will have been able to see it again. In this phrase «le» functions as a direct object answering the question «what will they have been able to re-see»? 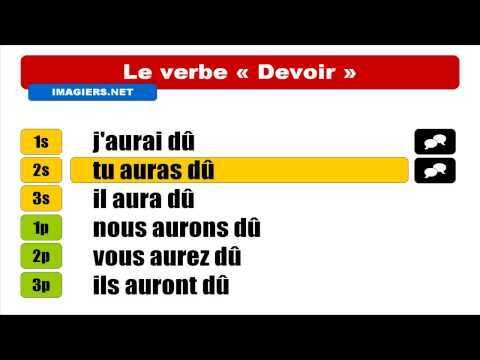 Now let's look at the phrase in your question: Nous aurons dû laisser la voiture derrière nous --> We will have had to leave the car behind (us). 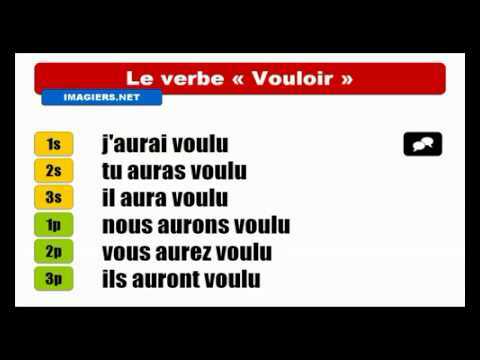 In this phrase, la voiture is the direct object and «nous» functions as an indirect object. An indirect object is really a prepositional phrase in which the preposition to or for is not stated but understood. It tells to whom or for whom something is done. We could just as easily stated «Nous aurons dû laisser la voiture derrière POUR nous» --> We will have had to leave the car behind FOR us. Here are two excellent lessons on Object Pronouns from Progress with Lawless French: https://progress.lawlessfrench.com/my-languages/french/view/709 https://progress.lawlessfrench.com/my-languages/french/view/709 J'espère que ma réponse vous aidera. Bonne chance et bonne continuation dans vos études en français.